SNR is where we drive owned pets to one of our veterinary partners to be spayed or neutered, vaccinated, dewormed and microchipped. The pets spend one or more days recovering at the clinic and then we return them to their homes. Our goal is to prevent unwanted litters and enhance the overall well-being of owned pets. Because we help reduce the overall population of unwanted pets, we also enhance the safety and wellness of people in the community. 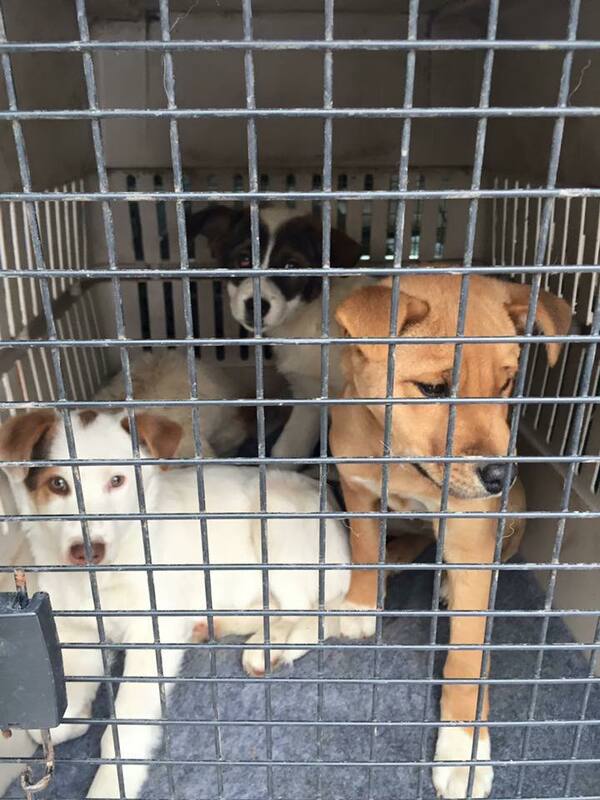 We need drivers to assist with our spay and neuter return (SNR) program. This is a commitment of six plus hours. We especially need people who are available during working hours Monday to Friday. For more information, please contact 780-466-SCAR(7227) or email scars@scarscare.ca. Watch Terra MacLean talk about the SCARS SNR and Walls 4 Winter program during our March 7,2016 appearance on the Saturday morning GlobaEdmonton news. Thank you to all of our supporters for helping us make this program successful.